When it comes to cancer, it’s easy to take a somewhat fatalistic view – you’re either going to get it or you’re not, right? However, not only is bowel cancer (commonly known as colon or colorectal cancer) highly curable if detected in its early stages, but there are steps which can be taken to reduce your risk of developing it at all. 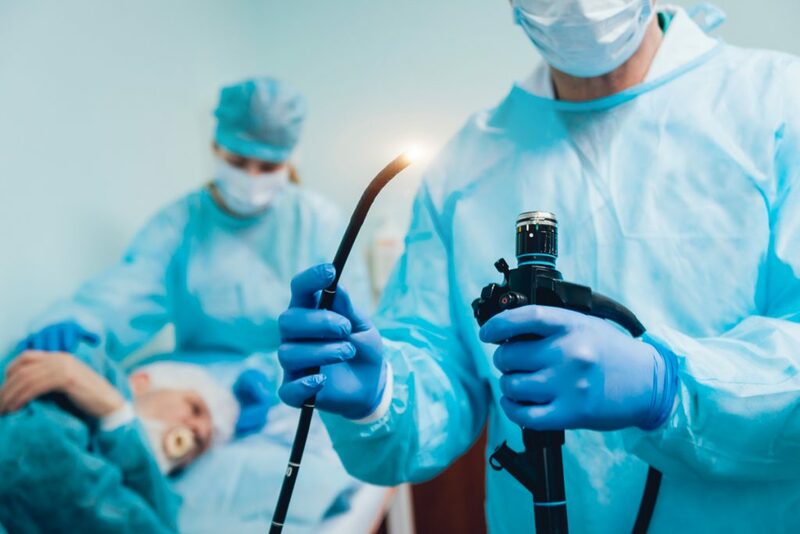 Metropol talks to endoscopy specialist, Surgeon Ross Roberts from The Endoscopy Clinic about assessing and reducing your own risk of this all too common cancer. Firstly it’s important for people to be aware of their own, individual risk of colon cancer. How we would quantify that risk is through family history and, in particular, the number of family members affected, how closely related the person/people are to you and the age of their onset. You may have an increased risk if you have had previous bowel conditions, such as polyps and if you have moved after treatment of other conditions, you may not have received medical follow-up. You need to be aware of any symptoms of concern, such as rectal bleeding, any new disturbances or changes in bowel function and the sudden onset of bowel pain. Lifestyle has a big impact on your risk of bowel cancer, including diet. The ideal diet is predominantly plant-based. While some meat is ok in small amounts, highly processed foods, particularly those that have added nitrates, do increase your risk. These include processed meats like salamis, hams and meats that have been cooked at high temperatures that we love here in New Zealand. We encourage a moderate intake of animal fat and lots of fresh foods, the avoidance of obesity and smoking, a moderate intake of alcohol and regular exercise, so all the things your grandma will have recommended. While people have long recognised the benefits of a good diet for overall health, many aren’t aware that it can actually play an important role in preventing cancer, with a number of other benefits to heart and brain health. Medical research has confirmed that colonoscopy reduces colorectal cancer mortality. It reduces this through the early detection of cancer at its early stages and through the removal of pre-cancerous lesions from the bowel that can later lead to cancer. It’s advisable for anybody who has an increased risk for developing bowel cancer to discuss the possibility of screening with your GP. There is a planned national screening programme already active in New Zealand that relies on faecal immunochemical testing. According to the Ministry of Health website, international findings indicate that this screening programme has the potential to reduce deaths from colon cancer by at least 16-22 percent (after 8-10 years) in the population offered screening. We recommend visiting your GP to discuss further.